The Arabic Language is worldly known as the language of the Quran. This Quran language revealed in the Arab language. It is the first Language in the Muslim States throughout the world. Learning Arabic is one of the best things to do. Arabic is one of the most important languages in the world as it’s the language of the Holy Quran and Islam. Arabic Language Classes is so significant because prayer doesn’t work without it. People with special needs are not excluded from this course. As they can learn suitable materials for their needs and abilities by providing them. All possible means that would help them Learn Arabic Online. Many people around the world are non-Arab Muslims with special needs and in order to understand their religion well. Recite the Quran in its native language let alone the translation, they need to learn Arabic. Everything about the Arabic language is available now- on the internet which will help people with special needs and others to learn Arabic without any efforts and comfortably from home. 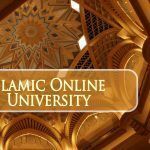 There are also lessons on the internet about the Arabic language and how to Learn Arabic Online through easy and interesting ways and by expert people in the language who speak Arabic frequently to help them. This course is for learners with special needs. It contains an introduction to the Arabic language classes and its position in the world as the first language in most Muslim states around the world. The Arabic language is one of the languages that still preserving its grammatical rules until today because it is the language of the Quran. They are Muslims or not through the massive technology progresses. Online learning has many benefits and one of them is clarified in here helping people like them. 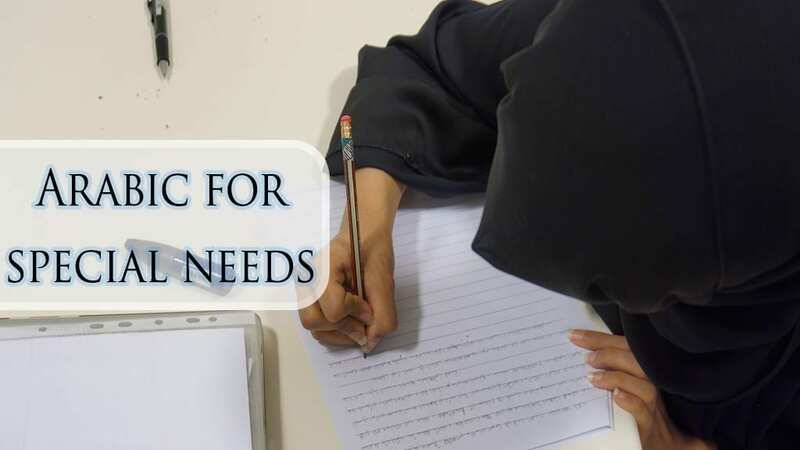 There are many ways that would help people with special needs to learn Arabic easily online. Such as lessons from experts and listening to the language from its native people. 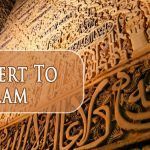 This conversational Arabic course is a notification of the significance. How people with special needs could benefit from its magnificence and rhetoric by learning it. Finally, to make ways of learning Arabic for special needs. Online Arabic course is design for special students have no background. How people with special needs could Learn Arabic online without any efforts.